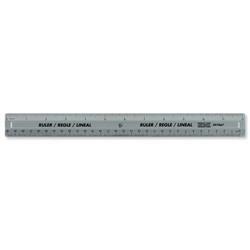 Rulers from Euroffice can be used for measuring or can be used as drawing aids and cutting guides. 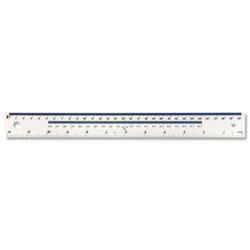 We stock rulers made from steel, plastic and aluminium with both metric and imperial graduations. 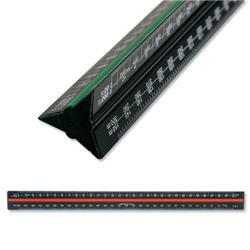 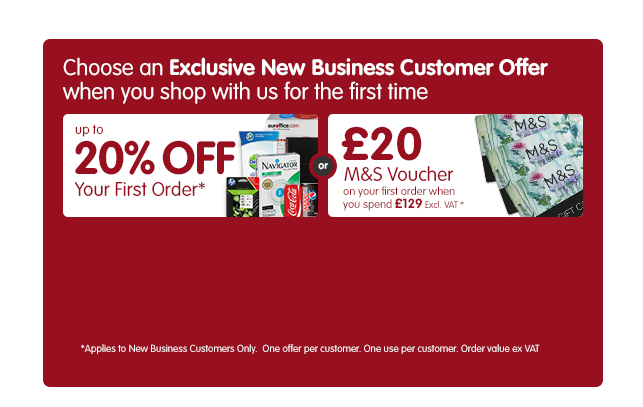 In lengths from 150mm (6in) to 600mm (2ft), our range includes shatterproof and biodegradable rulers as well as rulers made from recycled material. 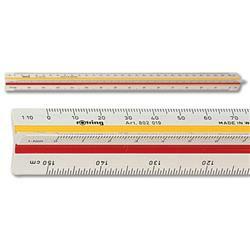 For technical drawing purposes there is a range of triangular and scale rules with coloured fluting.